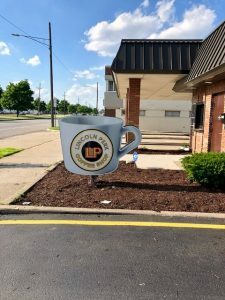 A big Crimson Cup welcome to Lincoln Perk coffee house in Lincoln Park, Michigan! 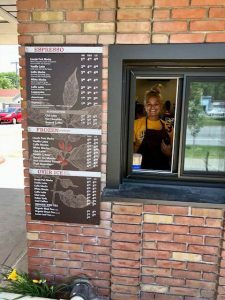 The shop at 3461 Fort Street is one of 16 new independent coffee shops that opened in 2018 through our 7 Steps to Success coffee shop franchise alternative program. After a 38-year career MichCon, Rudy said he thought it would be fun to open up a coffee shop. “Of course, I also wanted to make money!” he said. He and Candice learned how to open a coffee shop through our 7 Steps program. Based on Greg’s book, Seven Steps to Success in the Specialty Coffee Industry, this program has helped hundreds of independent coffee shops in 37 states open and stay and business. After working through the 7 Steps, Rudy said he found Step 6, “Focus on Customer Service,” most helpful in opening their coffee shop. “Make sure you hire trustworthy employees!” he said. Candice said local java lovers love the coffee, which is roasted by Crimson Cup. Her favorite drink is the Lincoln Perk Mocha, which melds white chocolate and caramel sauces with espresso. 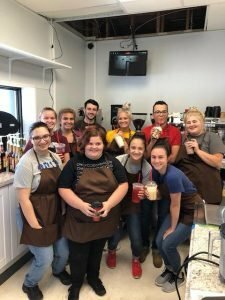 Rudy said he shares Crimson Cup’s focus on coffee and community. “Now that we’re open, we want to be a part of the community, serving local businesses and giving back to local people,” he said. 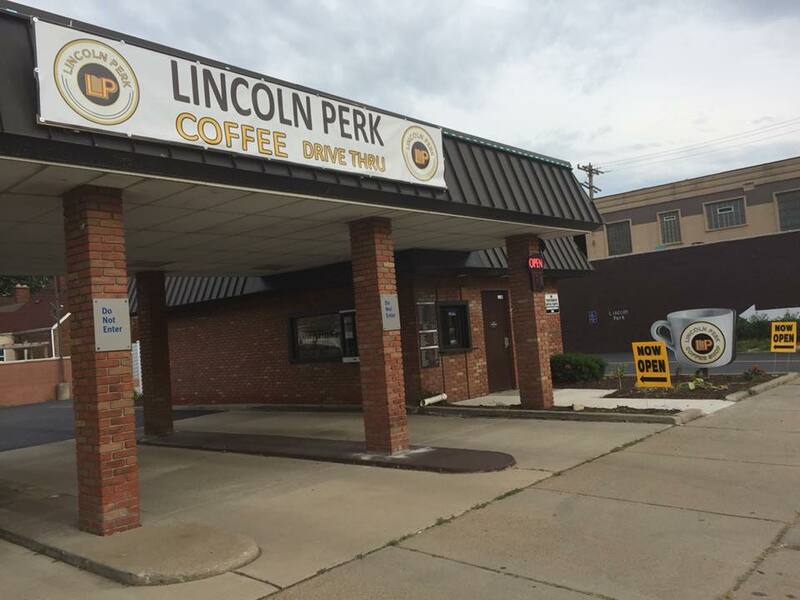 We look forward to a long and prosperous relationship as Lincoln Perk grows. To keep up with their progress, follow the Lincoln Perk Facebook page.